For years, the people over at The Annotated MST have been working to collect all of these high-brow, low-brow, and just plain weird jokes and references in one place. At present, they’ve made their way through about half the series, but now, thanks to a partnership with DVD distributor Shout Factory, some of their work is coming to YouTube in the form of full, annotated episodes of the show. So far, only the fifth-season classic Mitchell, creator Joel Hodgson’s final episode, has been posted, but more are promised. In a way, the project takes away some of the show’s charm: It was always fun to have an unknown reference get stuck in your head for years, only to finally have it click into focus once the requisite knowledge was found. And, ironically, it’s kind of distracting to have stuff keep popping up in front of the movie time and again. 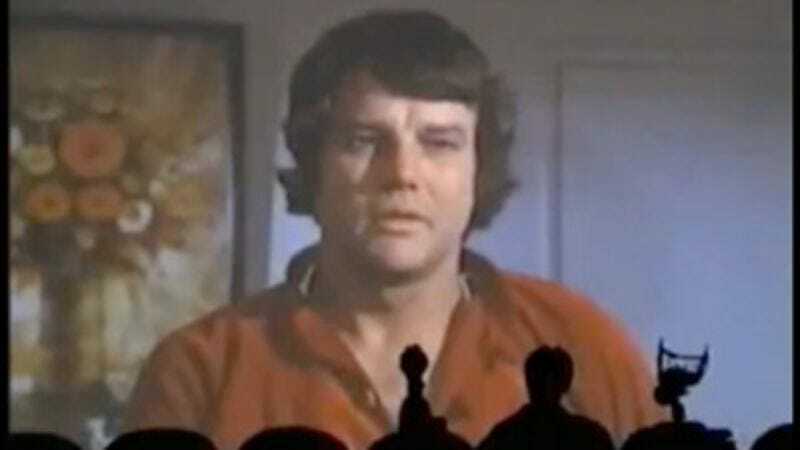 But it’s hard to argue that more MST3K episodes being posted legally online is a bad thing, and the level of work and love that went into the project is obvious, so we hope to see more annotated episodes show up in the future.